The smallest inhabited island in the archipelago, Brava is quietly charming and known for its dramatic cliffs and heady mix of unique flora and fauna. Brava is looked upon as the secret island with towering lava cliffs that drop down into the sea and hiding the fertile hinterland that lay beyond. This tiny island, known for its rich assortment of flora and fauna is often referred to as the 'island of flowers'. 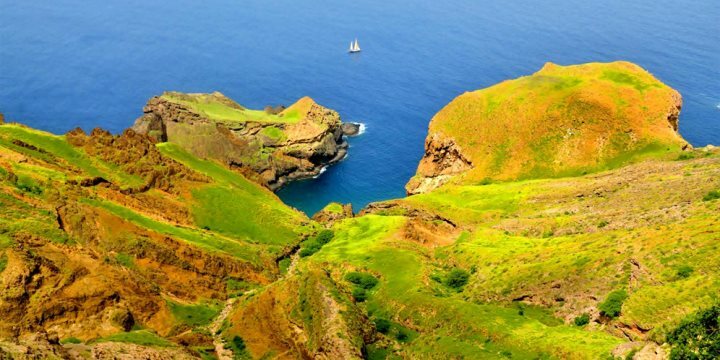 Brava is the smallest inhabited island in the archipelago and the southern most point in Cape Verde. Boasting deep gorges and dramatic peaks Brava is one of the archipelagos' most mountainous islands. Much of the coastline of Brava is dramatic cliffs and is thought to have once been part of Fogo which lies 20km away. The depth of the sea in the channel that separates them is only a few hundred metres deep. Brava offers visitors rewarding walks through its beautiful landscapes. 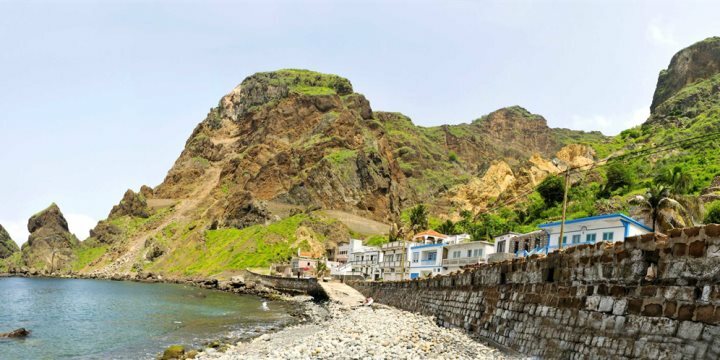 Walk up the Pico of Fontainhas, Brava's highest mountain peak for some impressive panoramic views of the island, or visit Faja d'Agua, the greenest area of the island and one of the most beautiful bays in Cape Verde. Brava is a place to visit for relaxation, to enjoy long walks and to marvel at the scenery. Ferries across to the island of Brava run from the islands of Santiago and Fogo although the sailing times often change. Our resort representative will be pleased to advise you on the best way to get there.